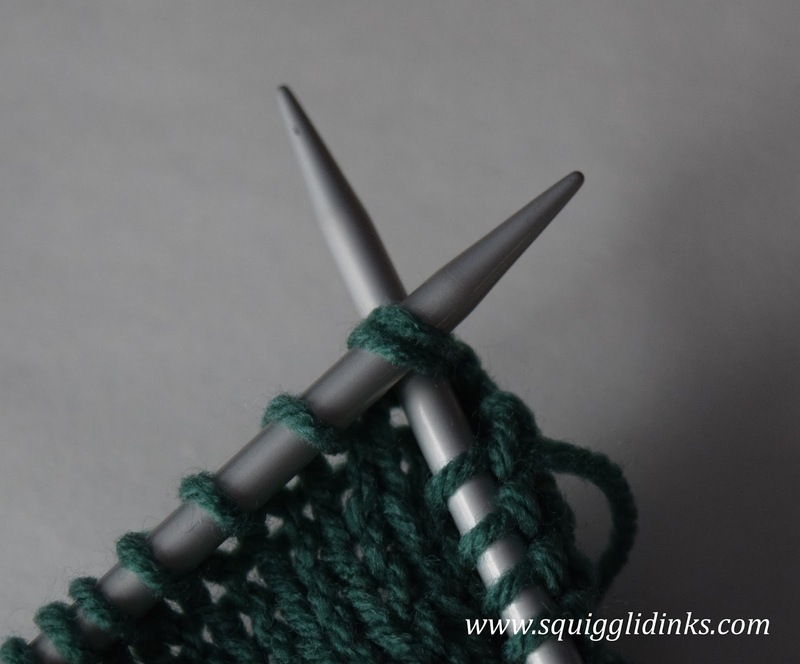 So you’re ready to try something beyond a scarf or a blanket. Maybe something like a hat, that requires a little bit of shaping. 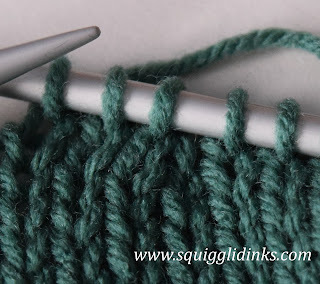 There are a number of decrease stitches that allow you to shape the top of a hat, but the most common one you’ll see, and the simplest, is k2tog, or knit two together. 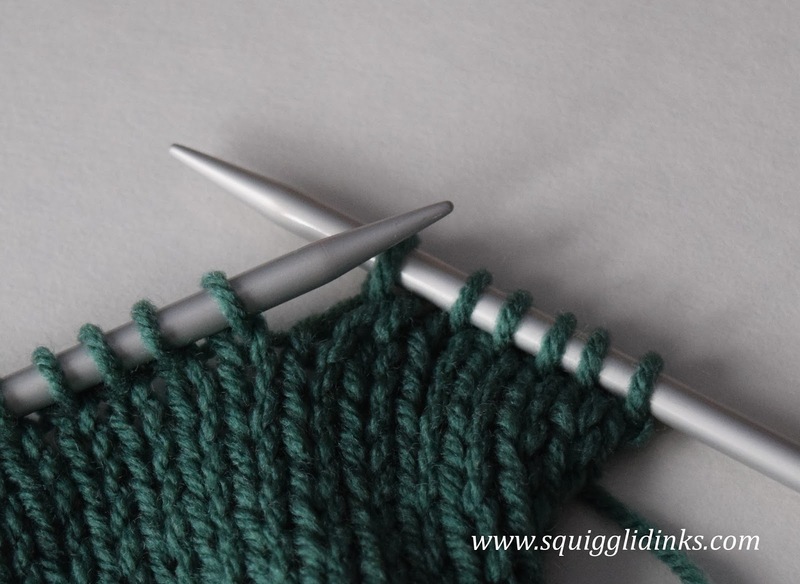 Slide the tip of your right needle up through the first two stitches on your left needle. Knit those two stitches as though they were one stitch. You now have one stitch on your right needle instead of the two that you had on your left. 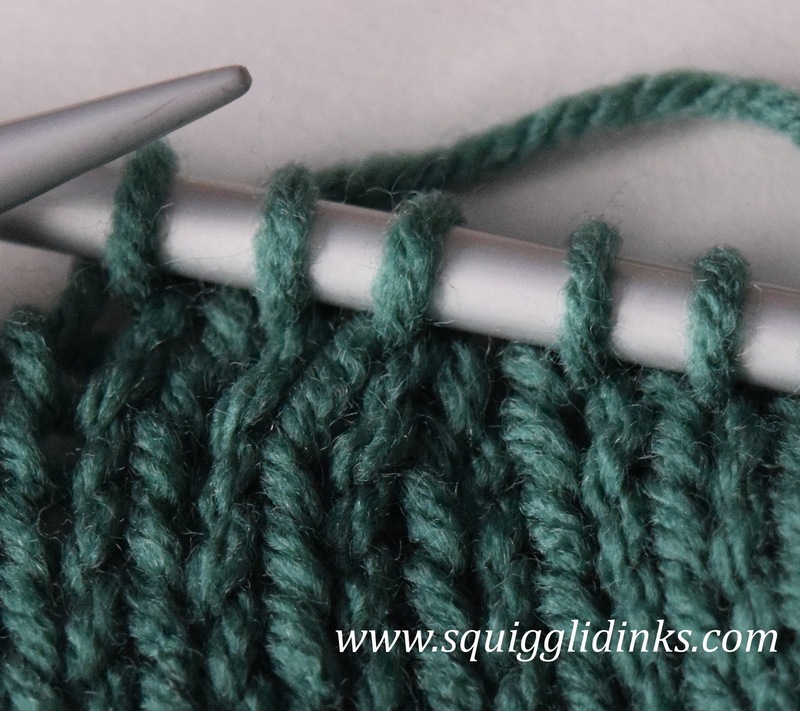 Watch for upcoming posts featuring other decrease stitches, including p2tog (purl two together) and ssk (slip slip knit). 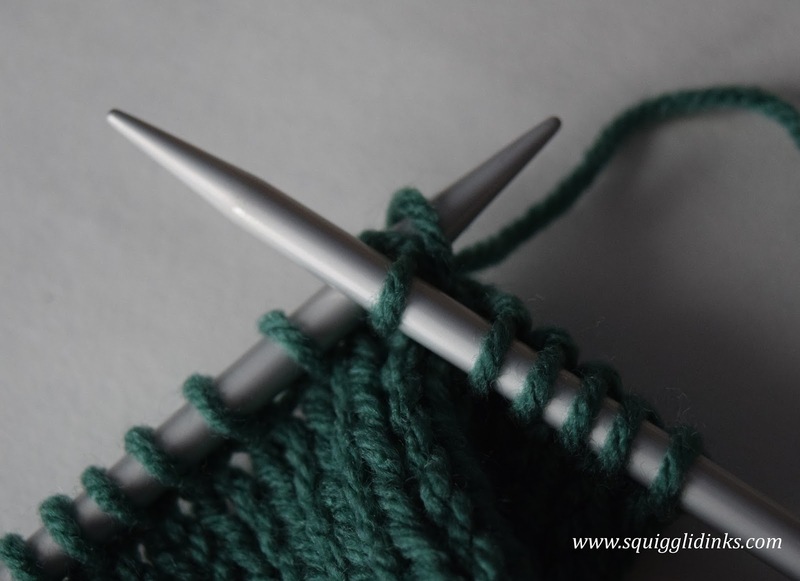 And if you’re looking for a simple, super versatile hat pattern, sign up below for a free copy of my most versatile hat pattern!